In the past few days we have invited a significant Italian medical specialist in Sanatorium Helios – Dr. Pierluigi Vincis, Head of the Gynecology and Obstetrics Clinic in Monserrato, Italy. The meeting brought new impetus for collaboration and improved patient care. 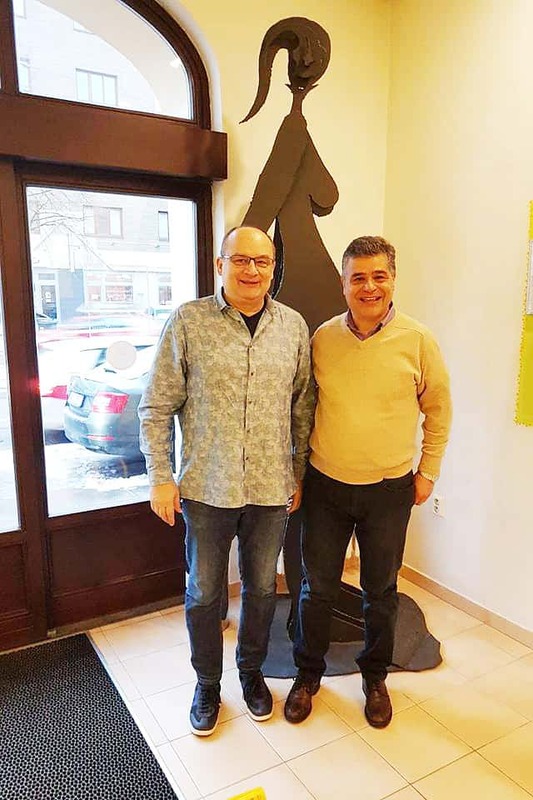 We are very grateful for the very nice and interesting visit of dr. Vincis and for his interest in IVF treatment, to which Sanatorium Helios has been focused for 25 years.